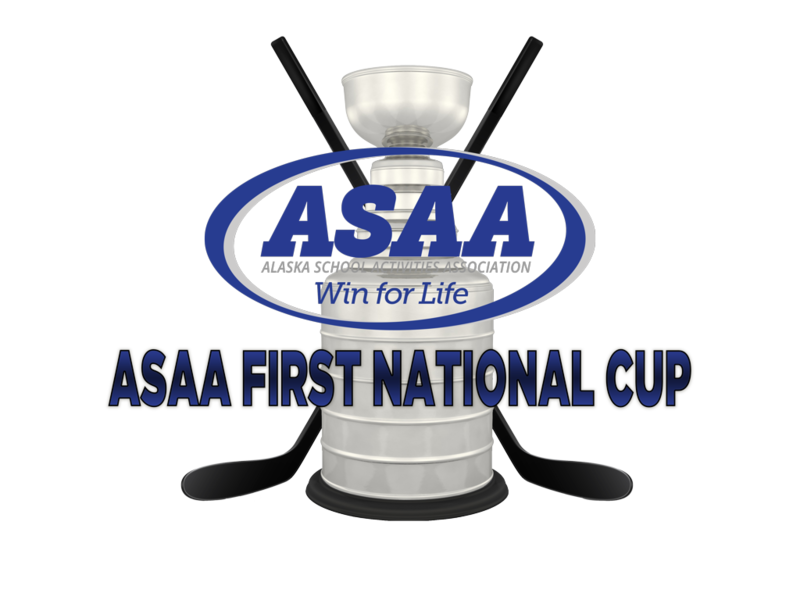 The 2019 ASAA First National Cup DII Hockey State Championships begin Thursday at 12pm at the Curtis Menard Sport Center. Gonna be some great hockey for 3 days! Be sure to come out and watch! Below you will find the links for directions, schedule, and bracket.